I love this photo and the quote that is with it. 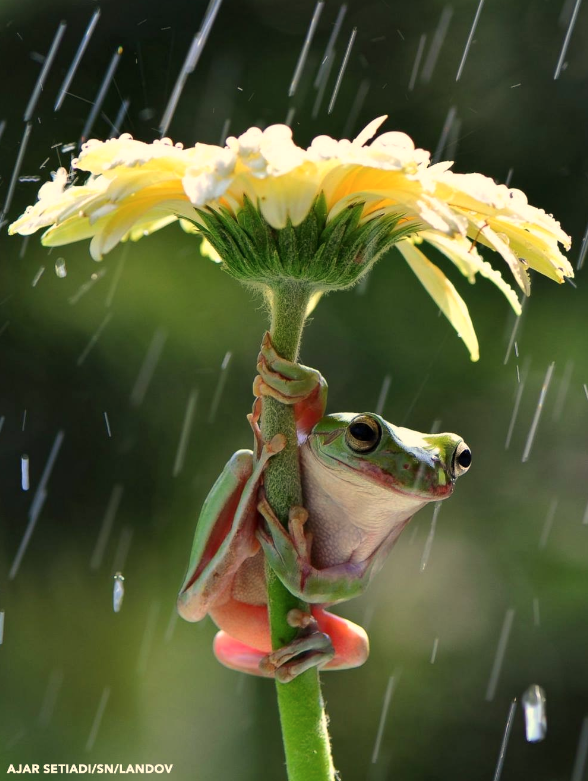 I wonder whether he’s enjoying the rainstorm from a beautiful perch or just trying to stay out of the rain. It’s the same situation, but each mindset creates a very different experience. I find all of life’s moments to be like that.